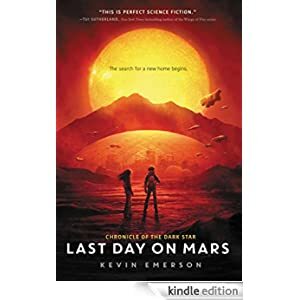 More than two centuries after World War III poisoned the planet, the final bastion of humanity lives on massive airships circling the globe in search of a habitable area to call home. Aging and outdated, most of the ships plummeted back to earth long ago. 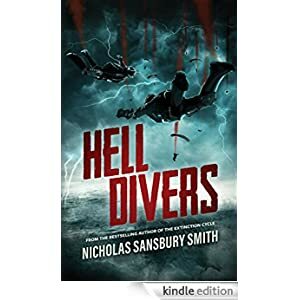 The only thing keeping the two surviving lifeboats in the sky are Hell Divers—men and women who risk their lives by skydiving to the surface to scavenge for parts the ships desperately need. When one of the remaining airships is damaged in an electrical storm, a Hell Diver team is deployed to a hostile zone called Hades. But there’s something down there far worse than the mutated creatures discovered on dives in the past—something that threatens the fragile future of humanity. This post-apocalyptic thriller is for teens and is selling for $1.99 today. 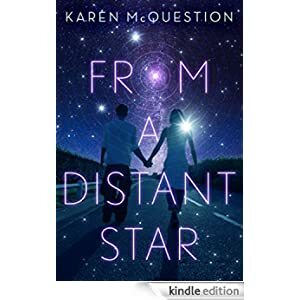 Buy this romantic sci-fi novel for grades 7-12 for just 99 cents today. 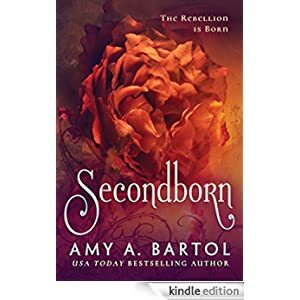 Audiobook: $1.99. Buy this sci-fi adventure for teens for only 99 cents today. 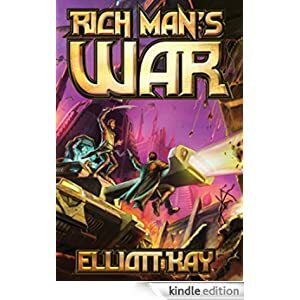 This sci-fi adventure is for readers in grades 4-8 and is selling for $1.99 today. 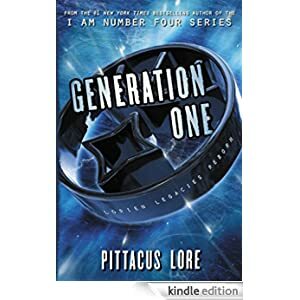 Buy this fast-paced, action-packed sci-fi adventure for teen readers for $1.99 today. Just because she’s confined to the planet, doesn’t mean she can’t reach for the stars. 2788. Only the handicapped live on Earth. 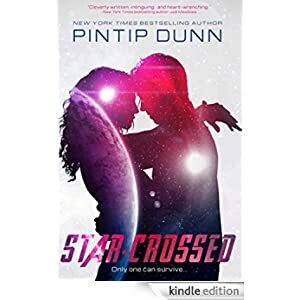 Eighteen-year-old Jarra is among the one in a thousand people born with an immune system that cannot survive on other planets. Sent to Earth at birth to save her life, she has been abandoned by her parents. She can’t travel to other worlds, but she can watch their vids, and she knows all the jokes they make. She’s an “ape,” a “throwback,” but this is one ape girl who won’t give in. 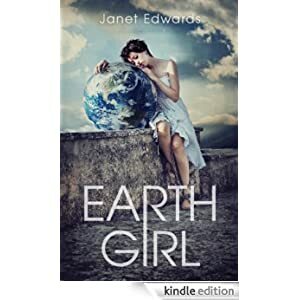 Jarra makes up a fake military background for herself and joins a class of norms who are on Earth for a year of practical history studies excavating the dangerous ruins of the old cities. She wants to see their faces when they find out they’ve been fooled into thinking an ape girl was a norm. She isn’t expecting to make friends with the enemy, to risk her life to save norms, or to fall in love. 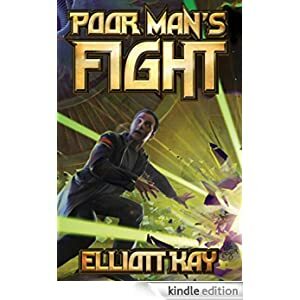 This sci-fi adventure is for readers in grades 7-12 and is selling for only $1.99 today. It’s the final days of earth, and sixteen-year-old Char is right where she belongs: in prison. 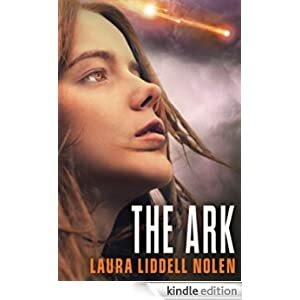 With her criminal record, she doesn’t qualify for a place on an Ark, one of the five massive bioships designed to protect earth’s survivors during the meteor strike that looks set to destroy the planet. Only a select few will be saved – like her mom, dad, and brother – all of whom have long since turned their backs on Char. If she ever wants to redeem herself, Char must use all the tricks of the trade to swindle her way into outer space, where she hopes to reunite with her family, regardless of whether they actually ever want to see her again, or not . 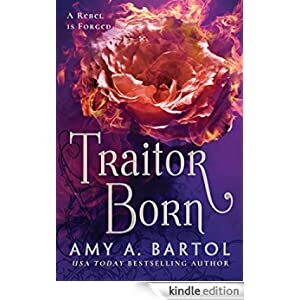 . .
My name is Ivy Westfall, and my mission is simple: to kill the president’s son–my soon-to-be husband–and return the Westfall family to power. 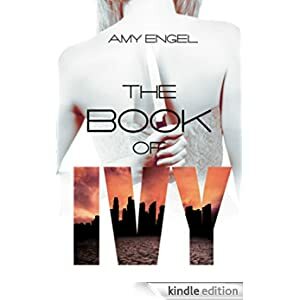 This dystopian fiction novel is for readers in grades 9-12 and is selling for only 99 cents today.